Iconic and best-seller, Mitu Monteiro pro Model’s range keeps on improving whilst keeping the qualities that make it so successful: 100% dedicated to strapless riding, developed by a legendary rider for a very versatile use, whether in the waves or for freestyle, and adapting to all riding levels. Strapless pioneer, Mitu has an incredible level of ride and an amazing experience which keeps growing every year. He has been extremely involved in his Pro Model’s development from the start and has pushed the limits of this board to make an all-in-one ripping machine. Accomplished waterman, he is testing loads of kitesurfing and surfing boards with a lot of curiosity, feeling and a very advanced analysis of them. His approach therefore stays true to F-ONE’s ethos of creating products that are high performing but always remain ultra-versatile. With its compact outline, its rounded nose and a round rocker along the rail combined to a very deep concave on the bottom, the Pro Model keeps its shape’s DNA. 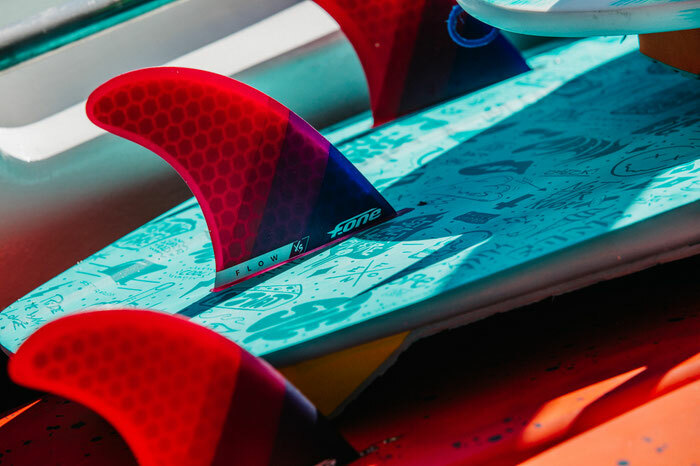 The Early planing, sharp accelerations and directional stability which make the board’s great success in freestyle as in surfing can be felt right away. 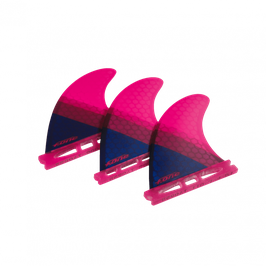 Besides the single concave which also provides great comfort, the bottom features a channel at the front of the board to help while landing or riding fins front. 4 sizes are available from 5’4’’ to 5’10’’, all with a pretty large outline to make the most of the wave’s energy, make the tricks easier and provide better handling. The whole range now has the more pronounced rocker which was previously only on the small boards. The boards’ volume has therefore been increased to make it easier to ride in average conditions and improve the durability. The Camel Deck shape on the deck helps nesting your feet into the board for an incredible control. 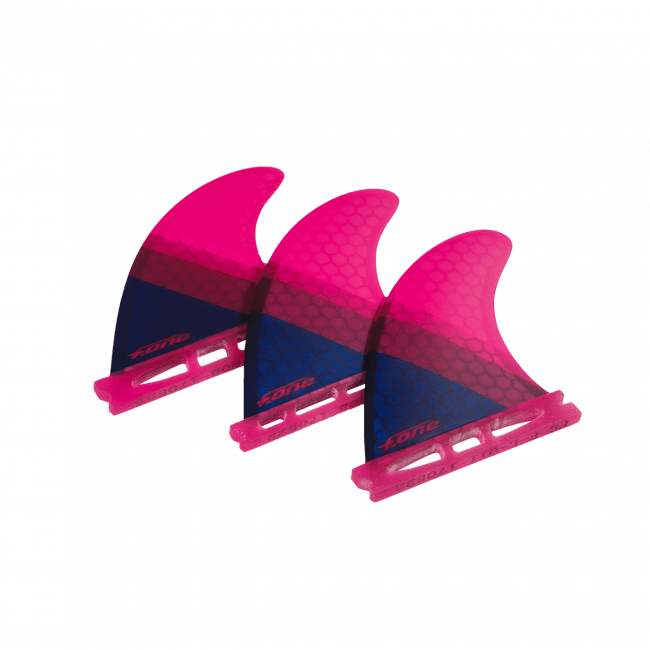 The Mitu Monteiro Pro Models have a thruster fin setup for a better glide and reduced weight in the tricks. HD FOAM COMPOSITES: Our standard in terms of design. This construction offers great flex and is very enjoyable in the waves, and also has deck stringers for durability. These boards have shock absorbers as well as a full deck pad for a unique comfort. 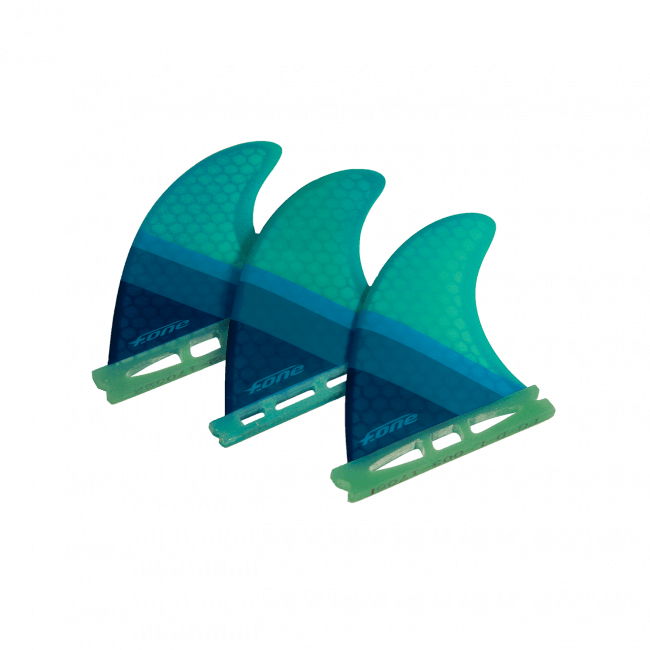 They can be equipped with straps and with our F-ONE FLOW fins.